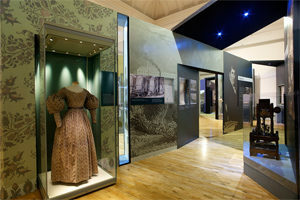 We are a creative team of exhibition designers with a wealth of experience creating inspiring environments for museums, heritage sites and visitor attractions. 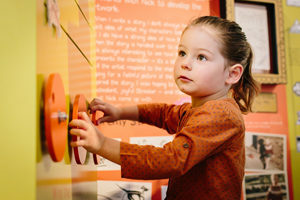 We have a passion for storytelling and a wealth of expertise in bringing visitor experiences to life. With more than a century of experience, we have the imagination, technology and skills to offer insightful interpretation, innovative 3D & graphic design and high quality manufacture. From planning and design, through to production and implementation, we have earned an enviable reputation for the exceptionally high quality and durability of all of our work. 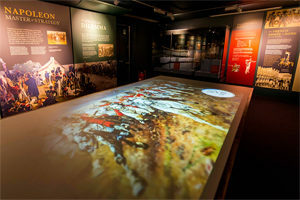 Combined with our stringent project management procedures, we can seamlessly implement your next touring exhibition and create an experience that inspires.